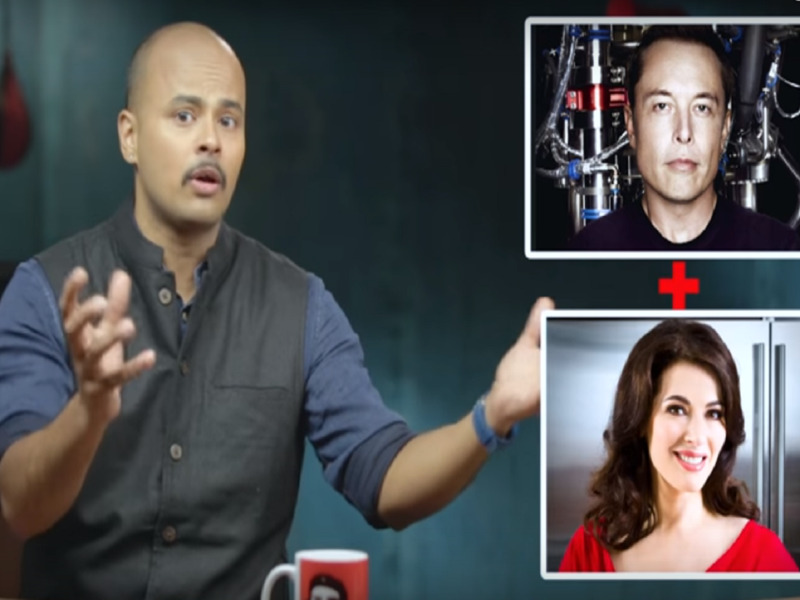 “F*ck Feminism!” : East India Comedy Gives You The ABC Of Feminism In This Brilliant Video! Dude, matlab, do you even have a point?? 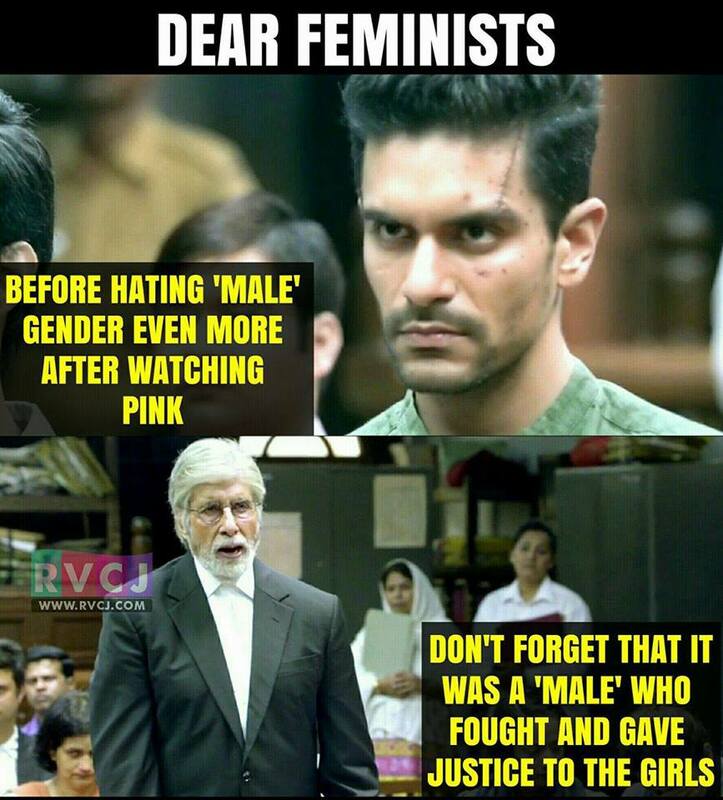 And so, to do their bit in enlightening such lost souls, East India Comedy in its new offering EIC Outrage, takes up Feminism 101. Sorabh Pant tells you why arguments like “Call it equalism!” and “We have bigger issues to deal with!” don’t hold any water. Watch the video let us know if you agree!